We are a friendly group of christians worshipping in a small, beautifully renovated, village chapel giving a light and airy worship and community activity space. 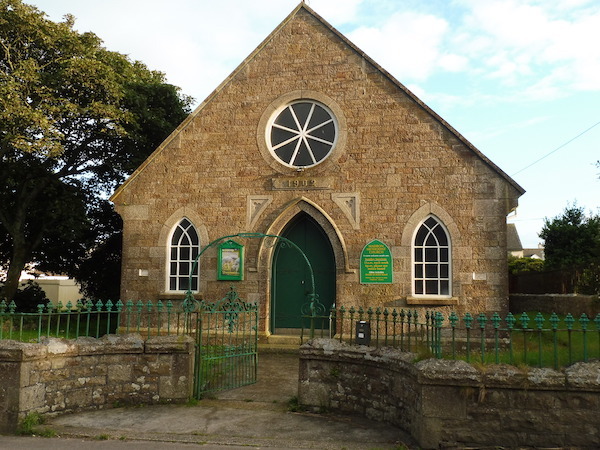 The three villages, Gulval, Heamoor,and Madron meet on the first Saturday each month at 9.30am for a united time of prayer. There is a monthly communion service on 1st Wednesday at 10.30am followed by tea/coffee. Coffee mornings are held on the 2nd and 4th Weds monthly at 10.15am. Everyone is very welcome to these. Meeting during February at 2.00pm on 12th and 26th. 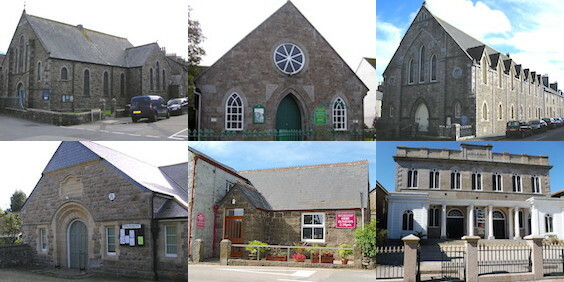 Our church building is in Fore Street, Madron, TR20 8SL.